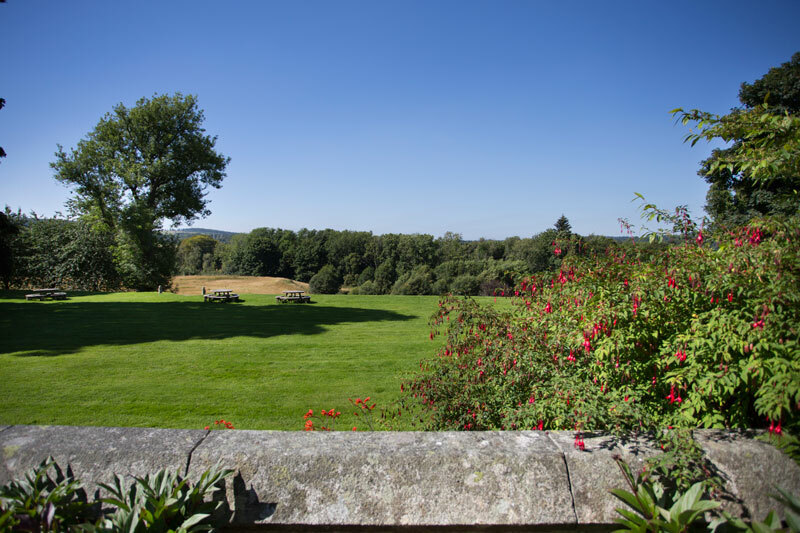 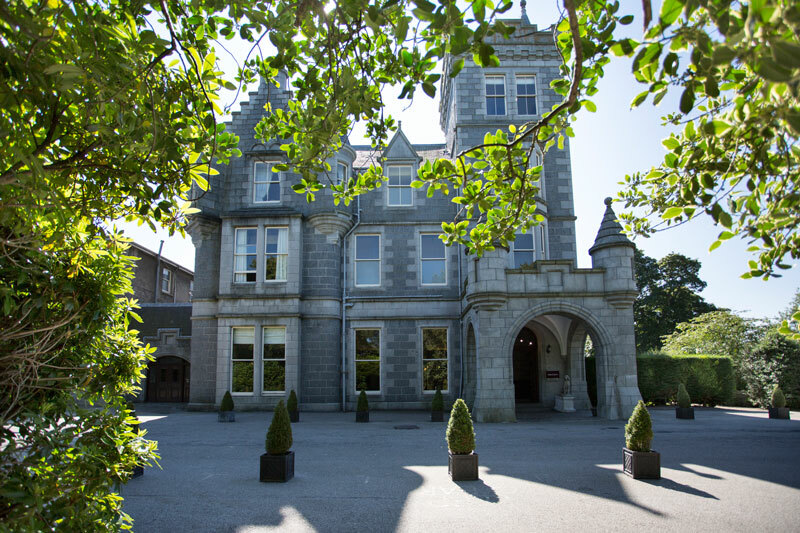 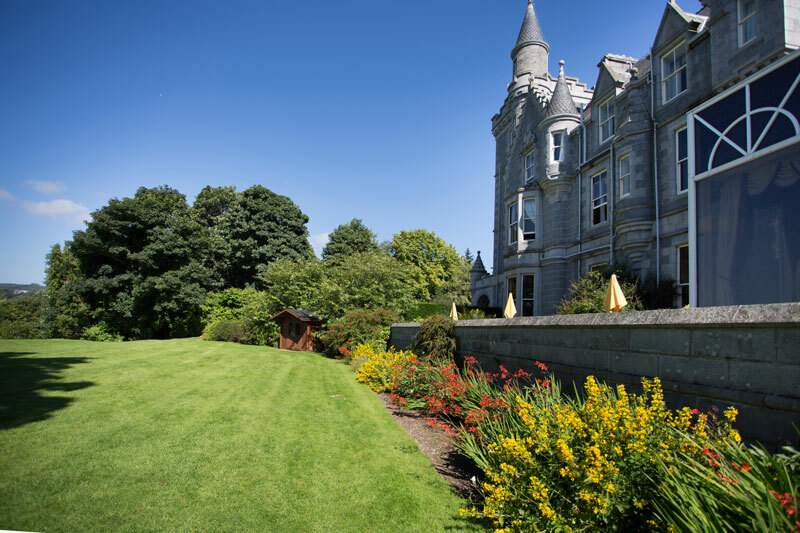 Ardoe House Hotel: how much does this wedding venue cost? 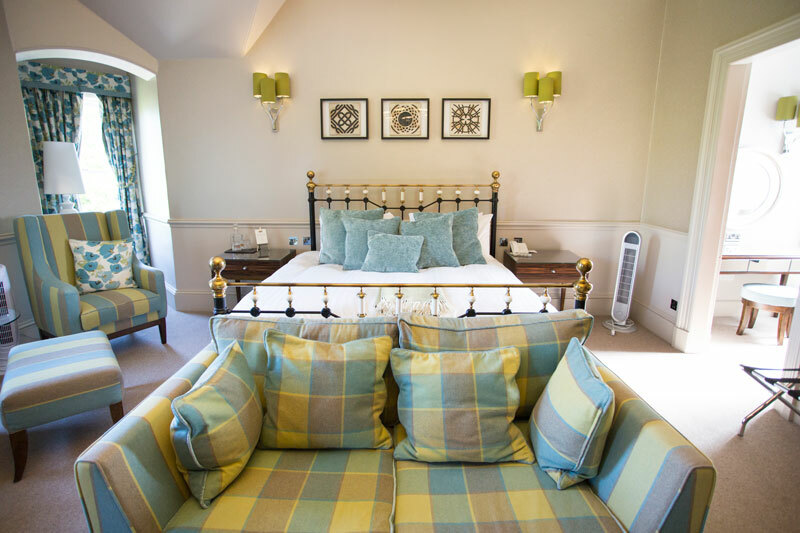 • Accommodation (sleeps 150+), prices from £60 per room. 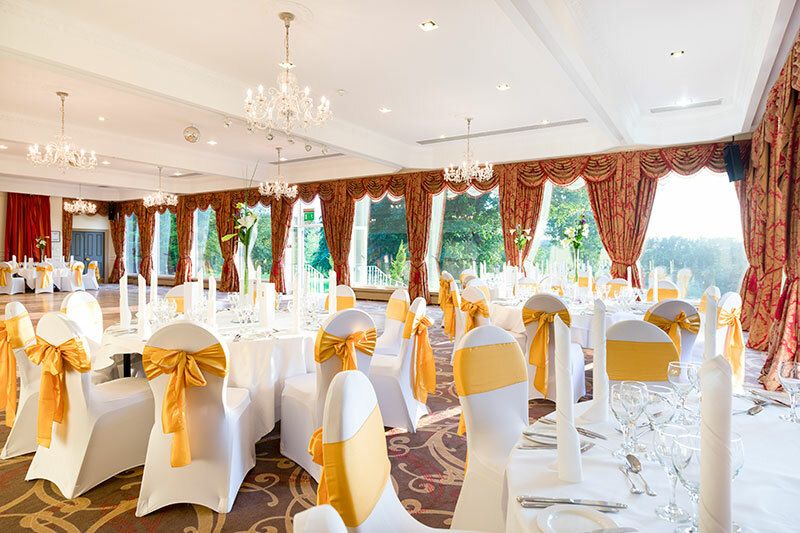 • Ballroom (ceremony & reception), price £9,000 (includes wedding breakfast for 100 guests).